We use leading industry standard tools to deliver cross-platform solutions for mobile projects. Using cross-platform tools, were able to provide you with more than one platform solution within one project because a lot of the infrastructure can be reused for both projects. Xamarin allows us to create cross-platform solutions but also native looking app projects. 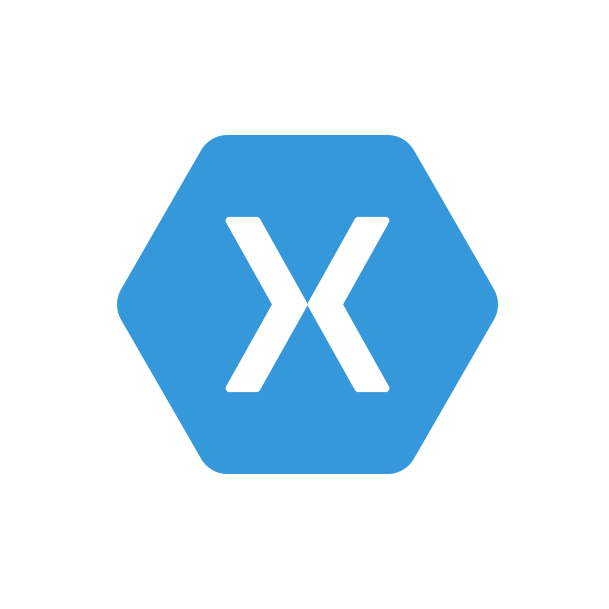 Read our post to learn more about Xamarin.